Alexandra Archives - SABC News - Breaking news, special reports, world, business, sport coverage of all South African current events. Africa's news leader. 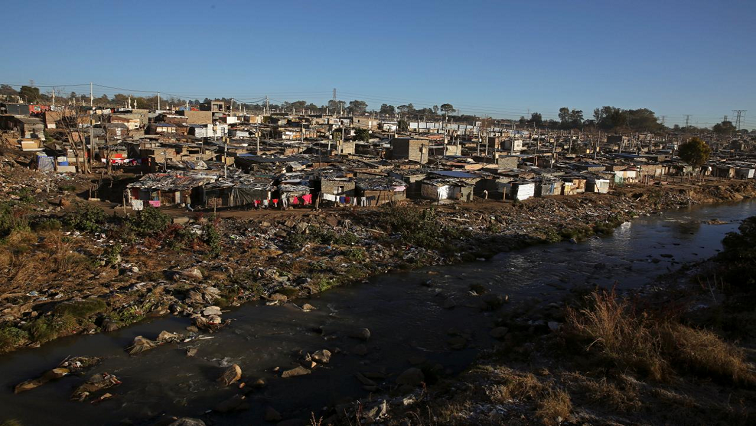 Home » Posts Tagged "Alexandra"
Johannesburg City Manager Ndivhoniswani Lukhwareni says he doesn’t think it is barbaric to expect eleven families to use one chemical toilet. 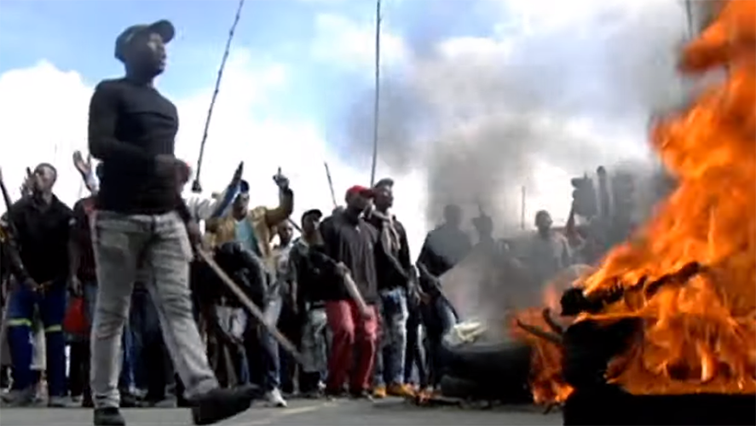 The South African Human Rights Commission will convene an inquiry on Thursday in an attempt to find a lasting solution to the issues faced by Alexandra residents, north of Johannesburg. 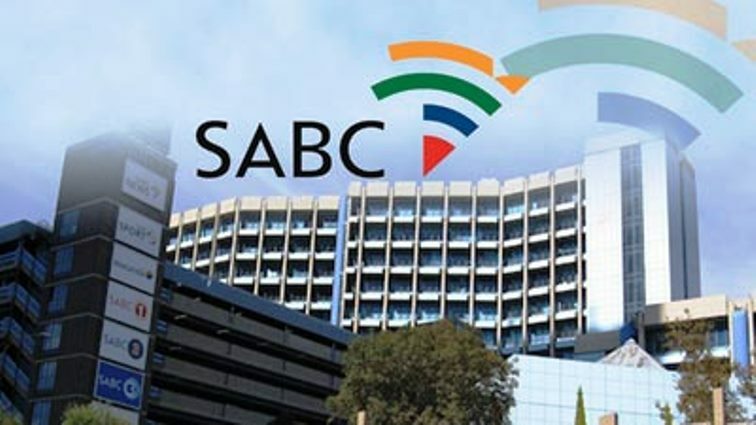 Sanef is concerned by the attempted hijacking and robbery of an SABC news crew yesterday covering a story in Alexandra Township north of Johannesburg. 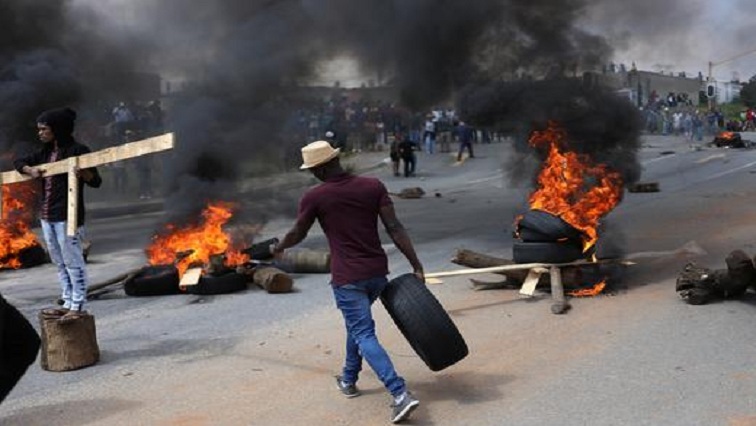 The African National Congress (ANC) in the City of Joburg says it is yet to prove whether its members are involved in inciting service delivery protests.